Mayor Rob Ford’s Weight Loss – Owning it! 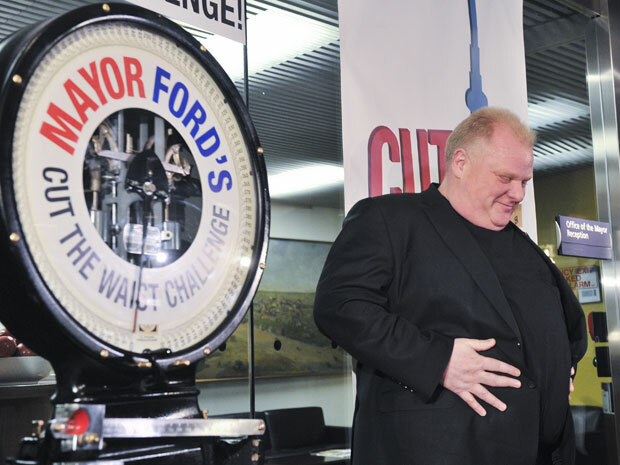 Yesterday our 330 lb Mayor Rob Ford, kicked off his “Cut the Waist” weight loss campaign challenge. Rob Ford and his brother both pledge to lose 50 lbs by June 18th, 2012. I think that this is a realistic goal, losing 2 lbs per week is an achievable target. He will need to have the right team behind him and really up his output and cut back on his admitted nightly ice cream routine – I do feel for the guy here, ice cream is also my weak point. Media outlets and individuals have been very harsh on Ford for launching this campaign. Hours after the campaign was launched his website www.cutthewaist.ca was hacked. 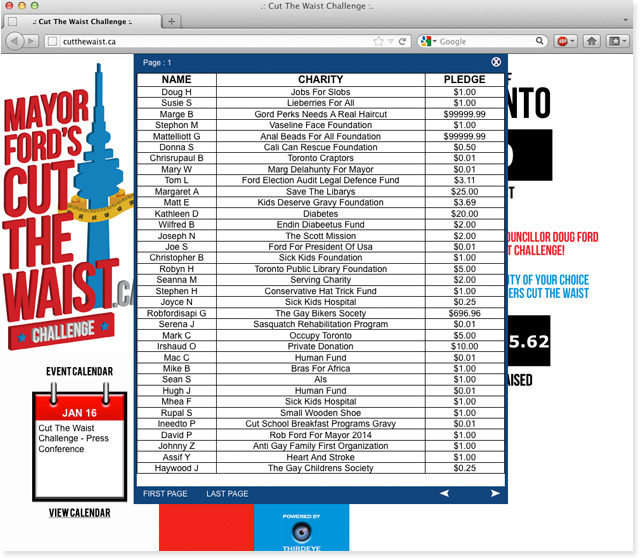 The website encourages participants to pledge $$ to their chosen charity for every pound the Fords lose. Hackers created joke charities, such as “save the libraries” and pledged their donations. For some reason these hackers really got to me. Weighing yourself in front of an entire city takes huge gusto. Rob Ford, like 30% of Canadians, is obese. He’s taken the first step to changing this by publicly owning the fact that he has a problem and that he plans to do something about it. Don’t get me wrong, I’ve never been a huge Rob Ford fan. But this weight loss challenge has allowed me to see him in a different light. I hope he’s successful, carrying the weight of Toronto on his shoulders is enough of a challenge! I couldn’t imagine doing the job with 100ish excess pounds on my frame. Business tycoon, Sir Richard Branson apparently agrees with me here. In Branson’s book “Losing my Virginity” Branson is asked in an interview about his productivity secrets. 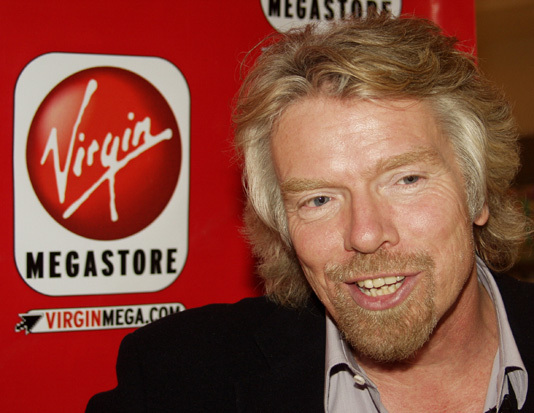 Branson said the single most important factor in his daily productivity is unequivocally working out. So good luck Mayor Ford! I’m looking forward to your two-fold increase in productivity. Maybe once you’ve completed this challenge we can get a better subway! ← Barefoot Running – Bogus?